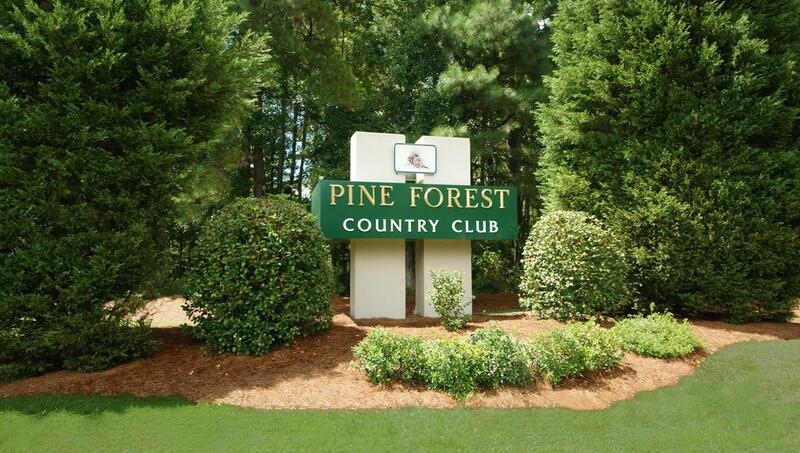 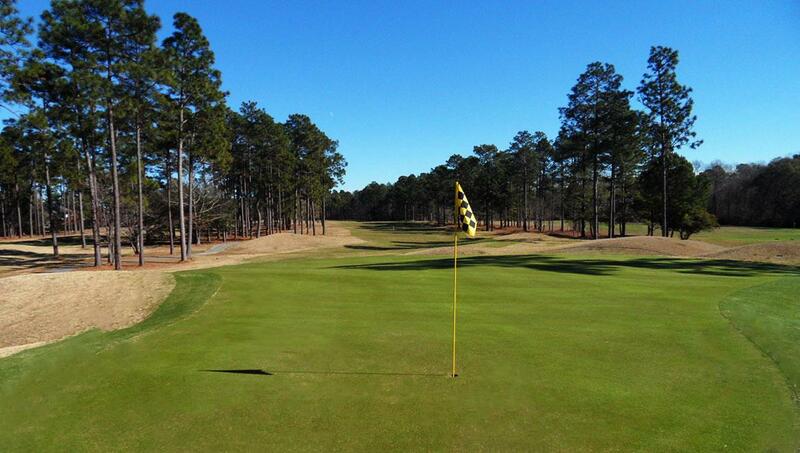 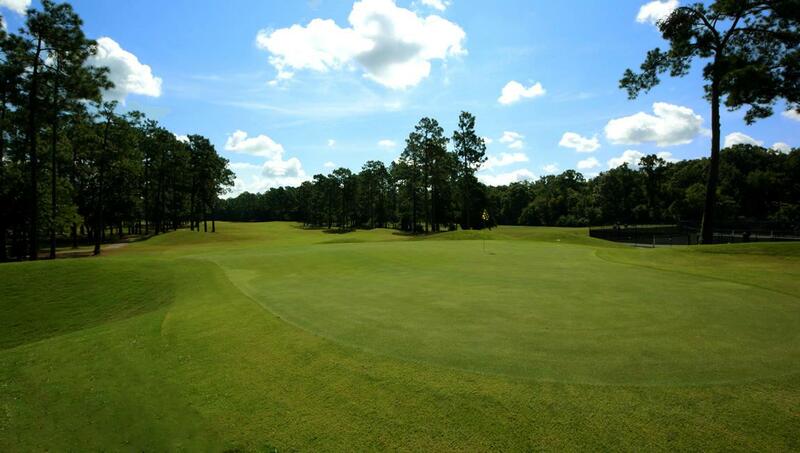 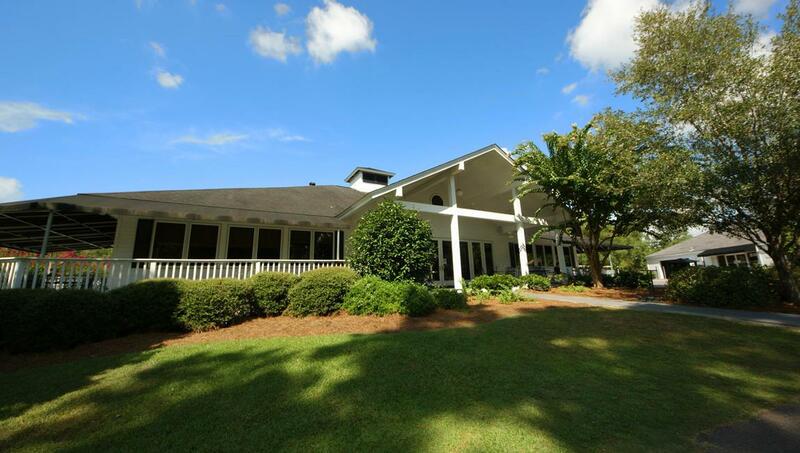 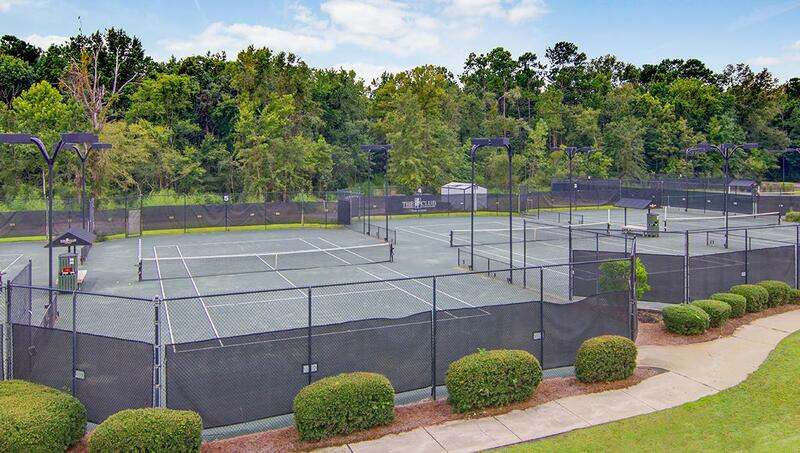 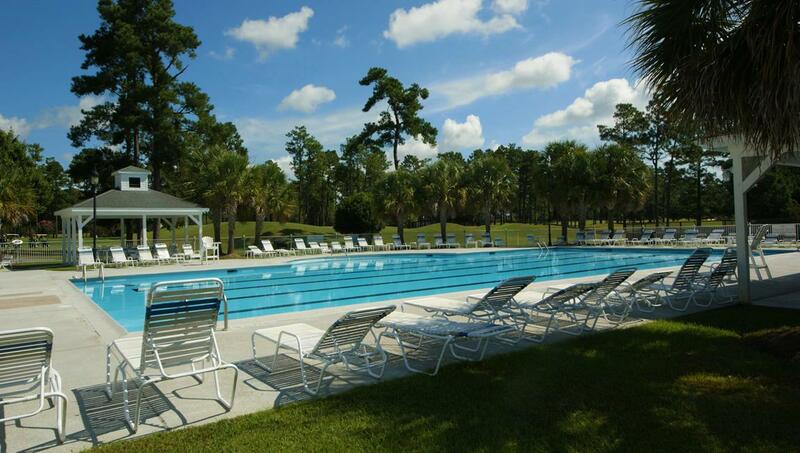 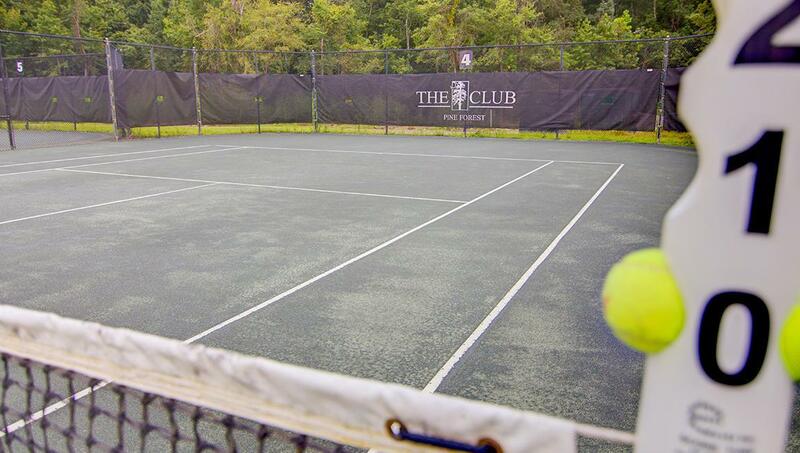 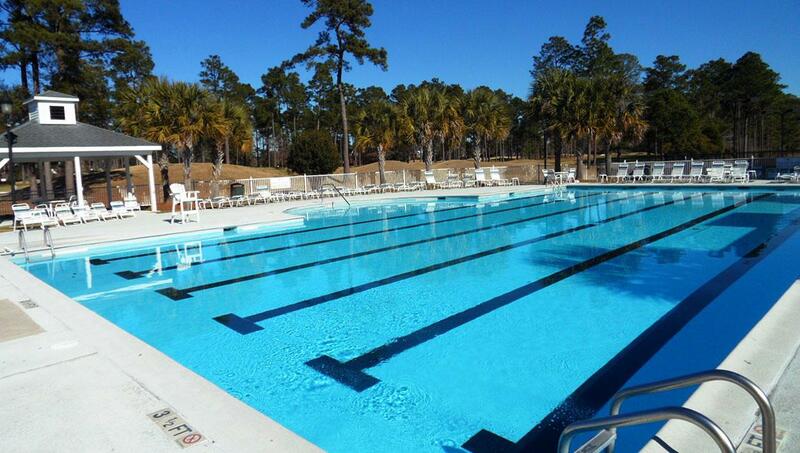 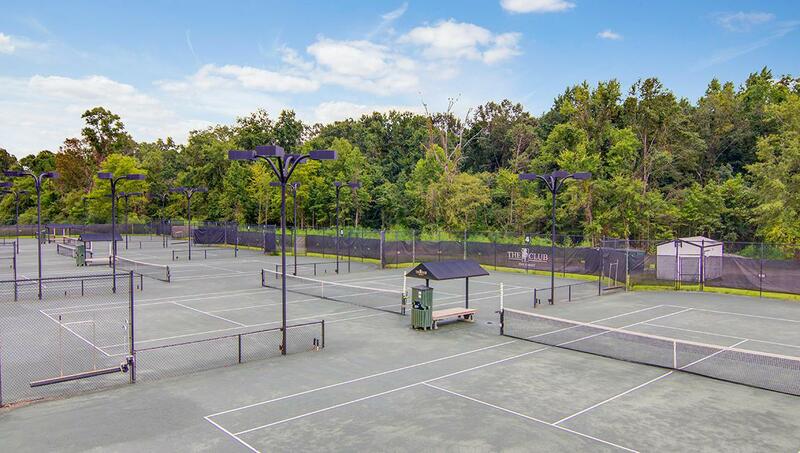 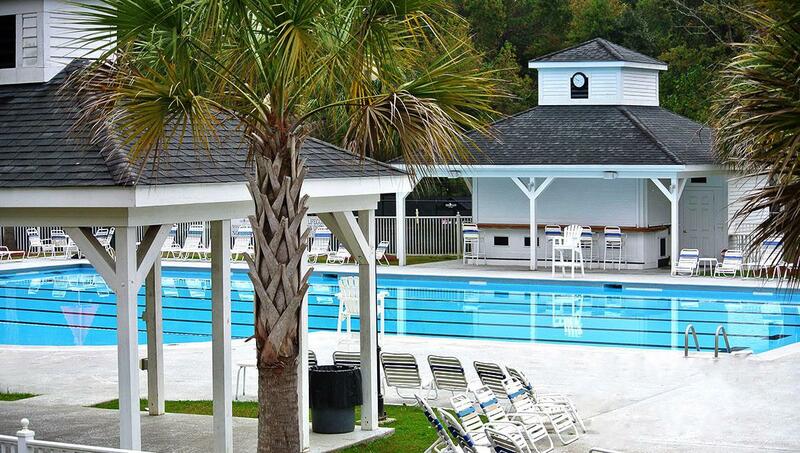 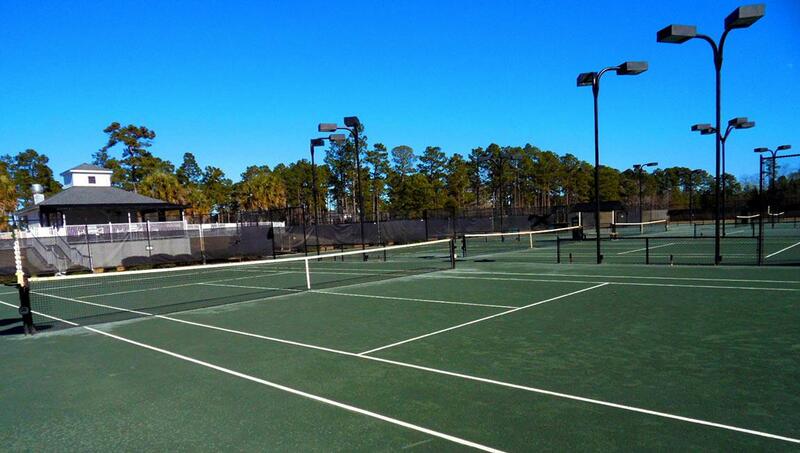 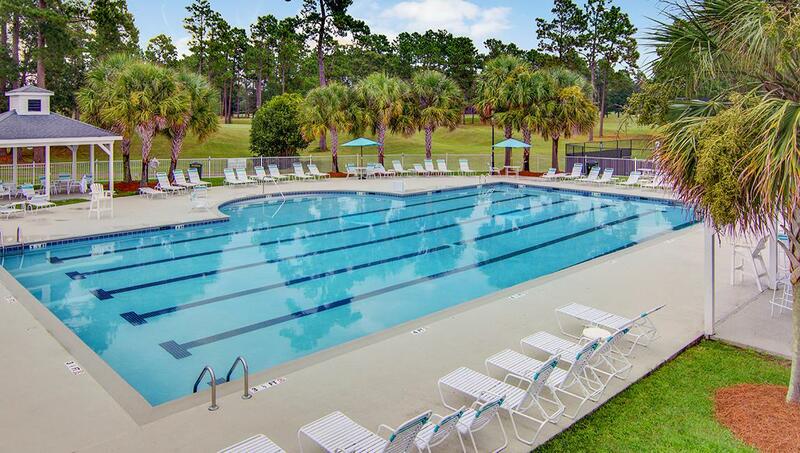 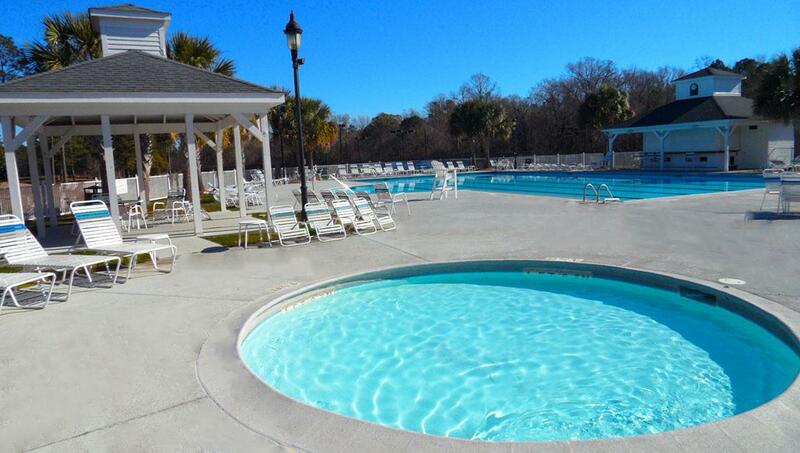 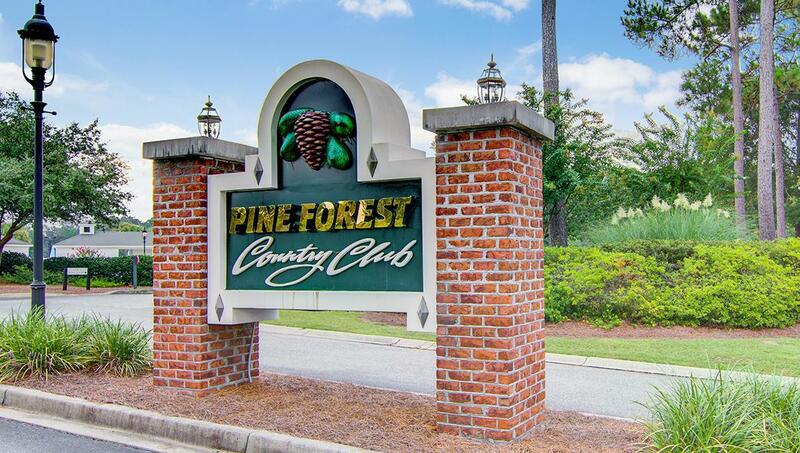 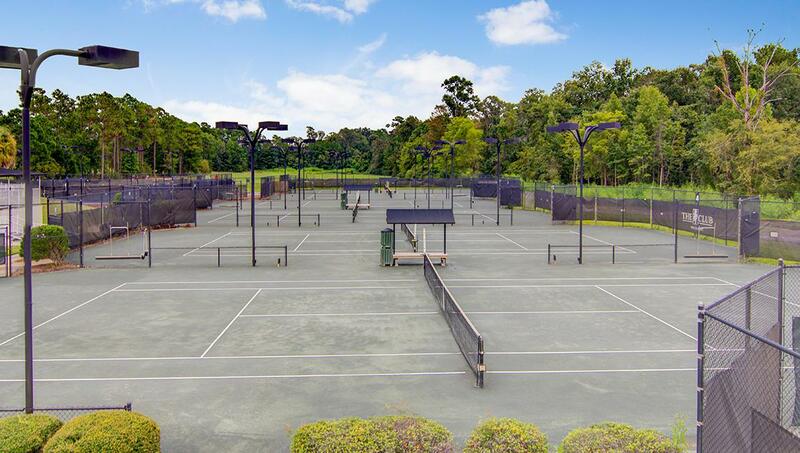 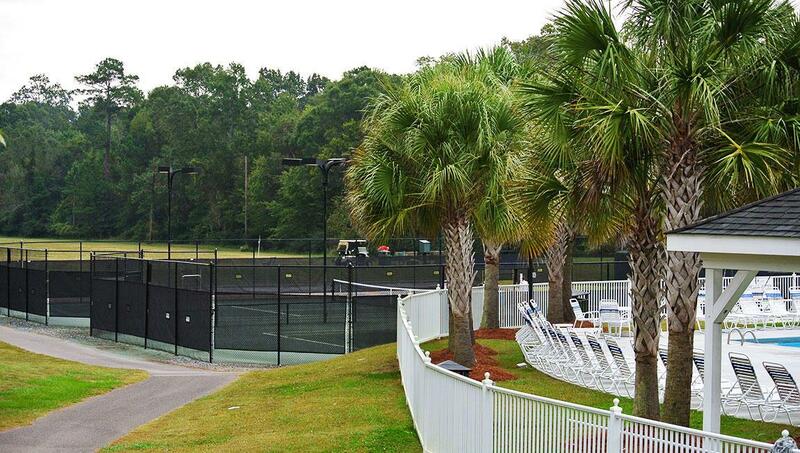 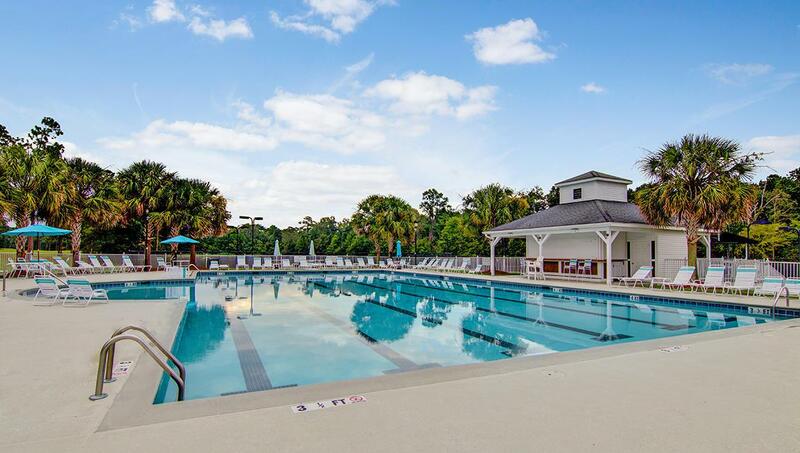 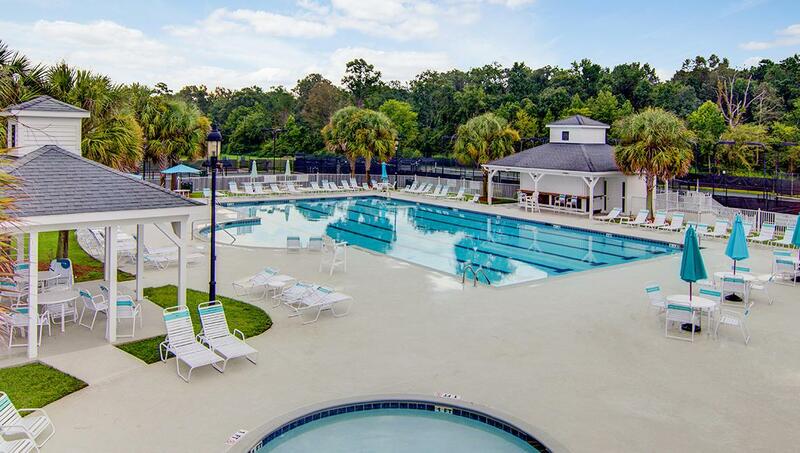 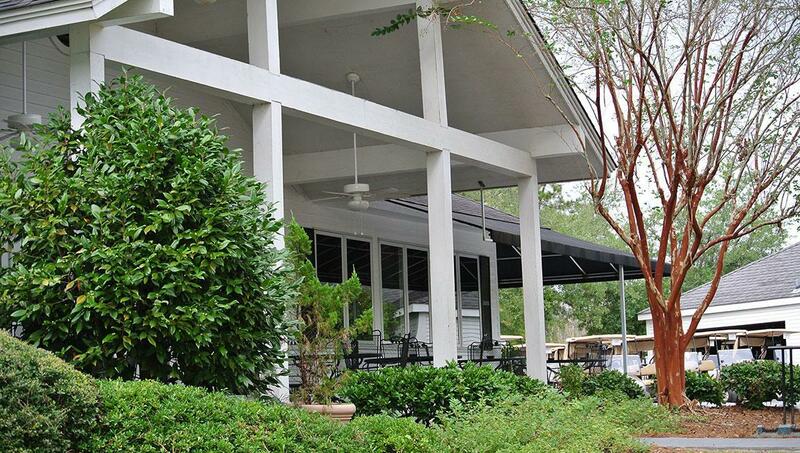 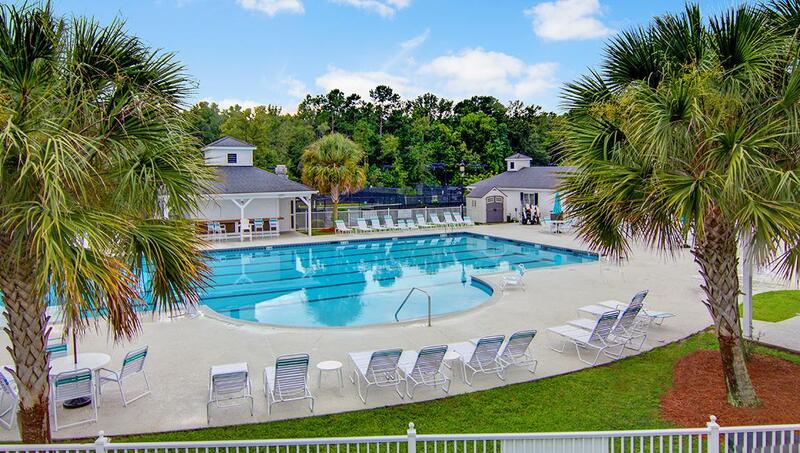 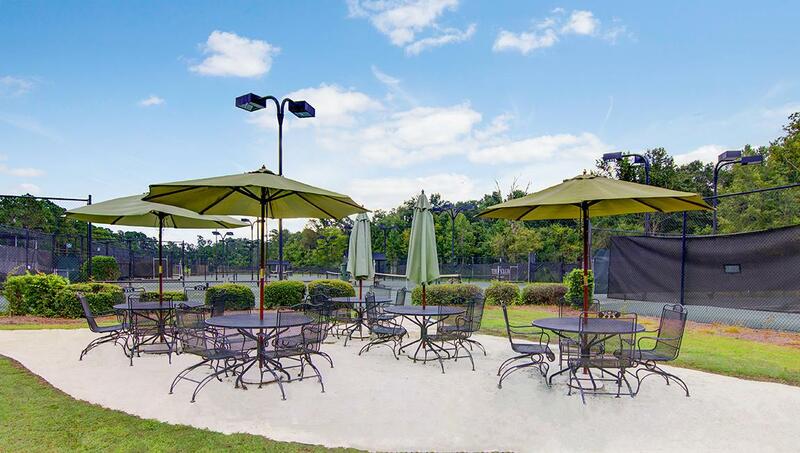 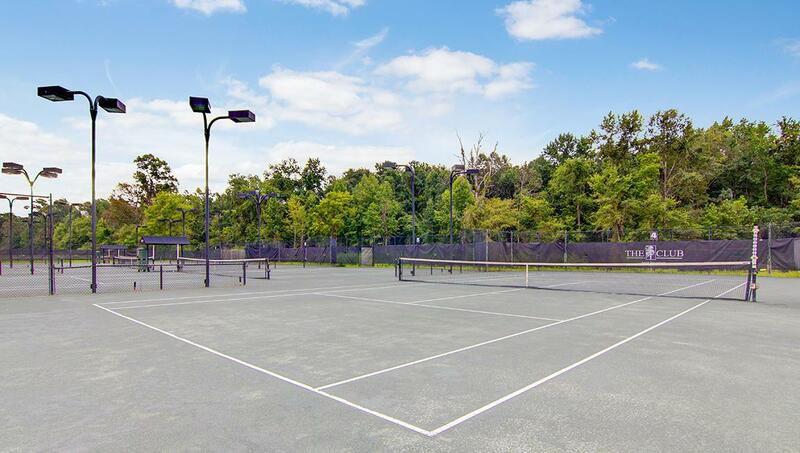 Remarks: Pine Forest Country Club Is An Established Community Set Around A Picturesque Golf Course And Also Offering Top Notch Tennis Courts, Junior Olympic Swimming Pool, Clubhouse With Dining Options And Much More! 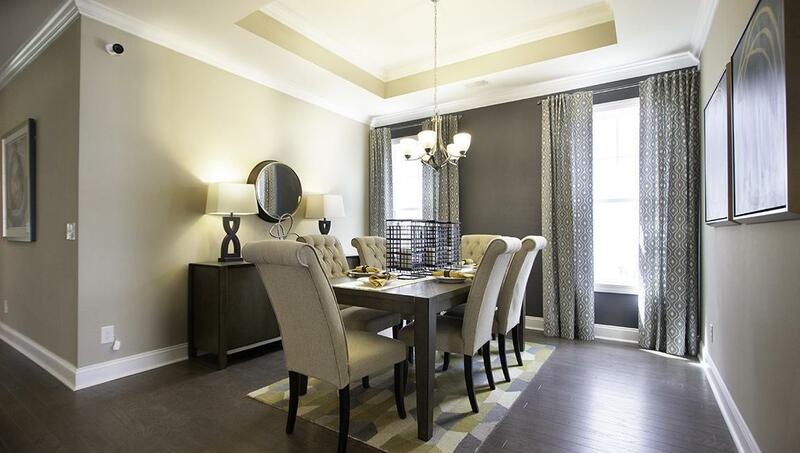 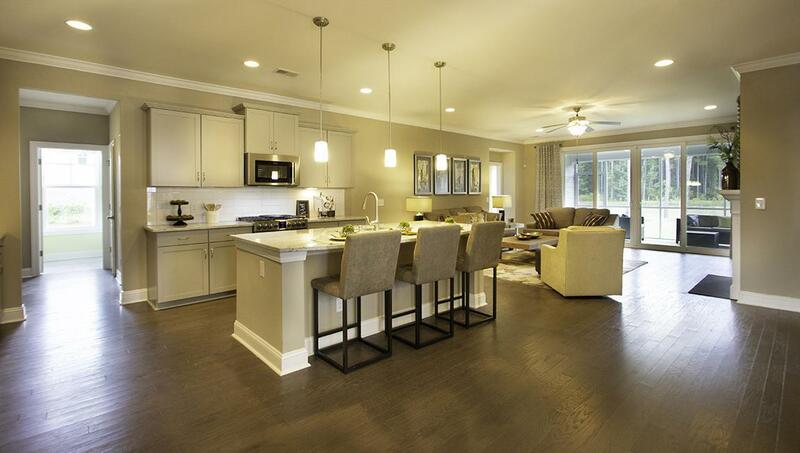 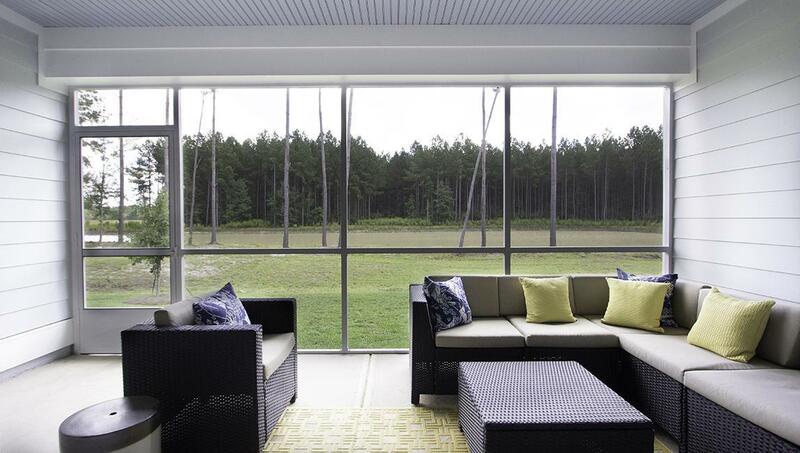 The Trivecta Boasts 4 Beds, 3 Baths And 3 Car Garage! 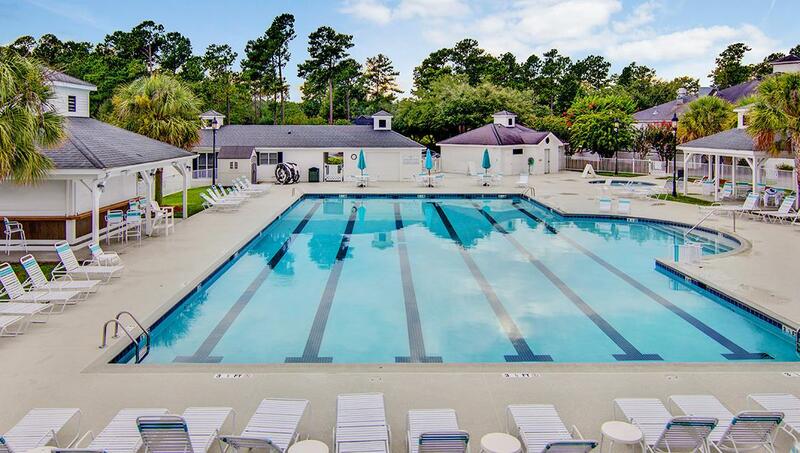 Key Features, Gas Tankless Water Heater And Furnace, Granite Counter Tops And Hardwood Flooring Throughout The Main Living Areas. 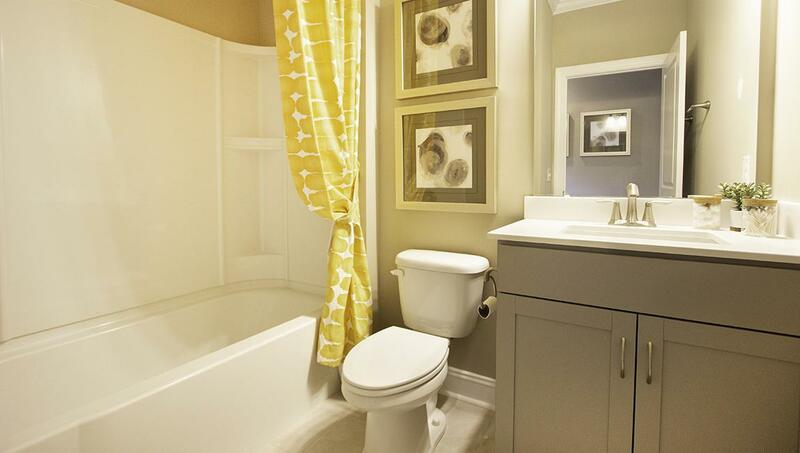 Tile In The Bathrooms And Laundry. 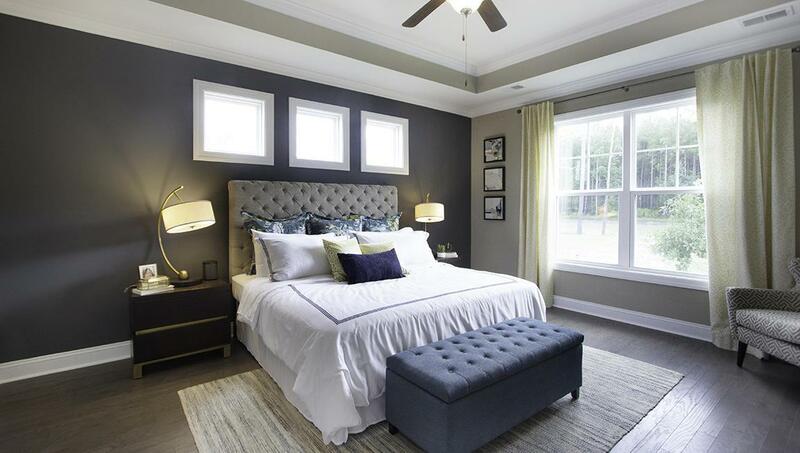 Owners Suite Is Tucked In The Back Away From The Other Bed Rooms. 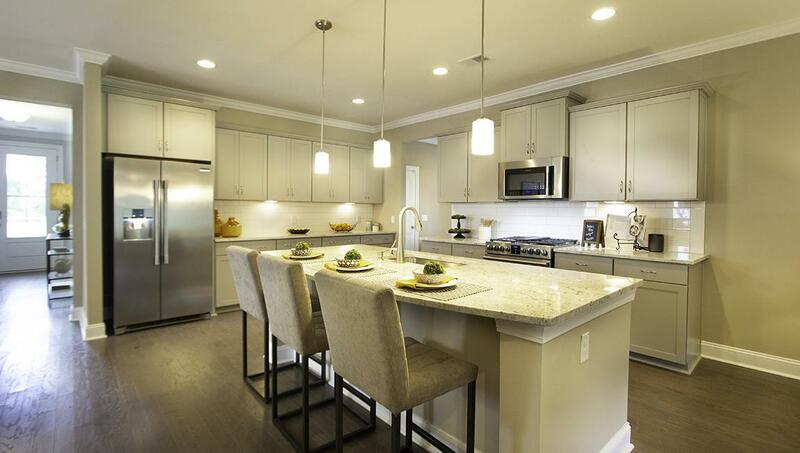 The Kitchen Has An Over-sized Island That Looks Out Into The Living Room. 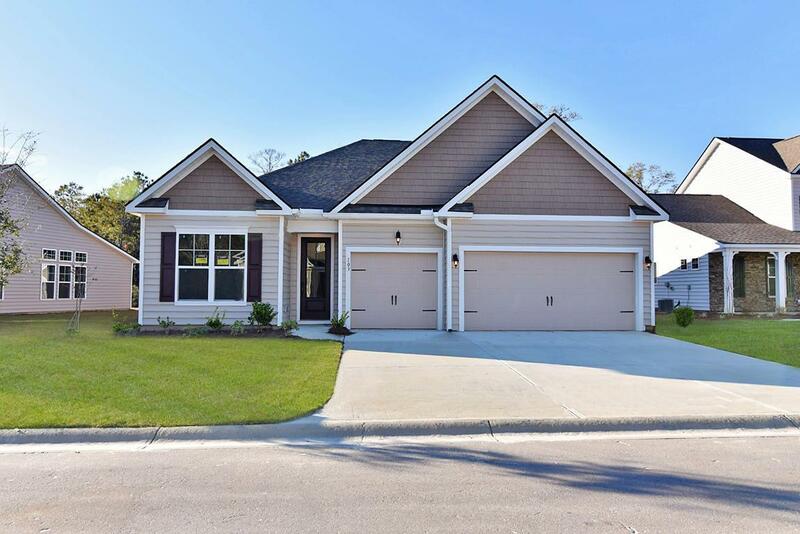 This Plan Is The Perfect One Level Home With A Spacious Living Area And Huge Secondary Bedrooms.